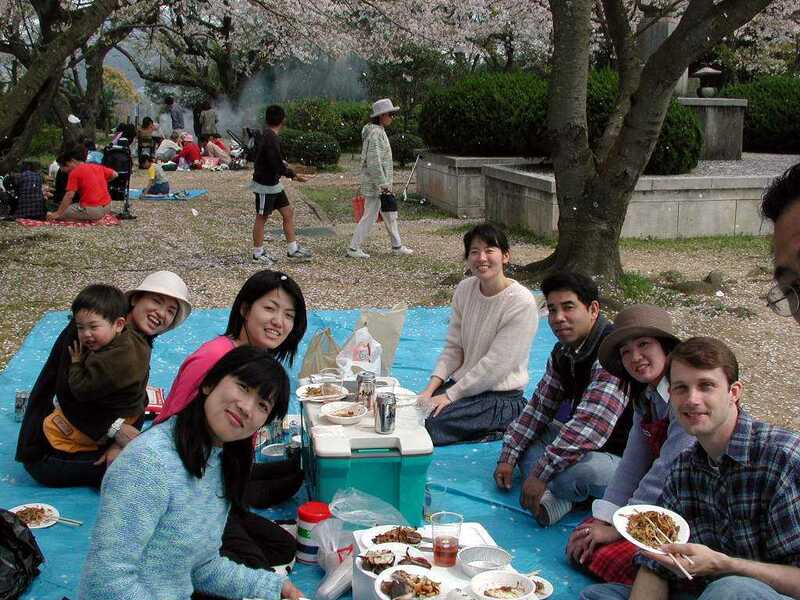 With AETNA Health and Reliance Life as members of PIONEERS, Inc.
During a teacher's initial weeks in Japan, training will be provided which includes instruction and course material, example lessons, team-teaching and supervised lessons. Additional opportunities for training will be provided throughout the year. Experienced in international affairs with more than 700 workers in over 33 different nations. This organization provides management of support accounts, group hospitalization and life insurance, public and church relations, passport and visa assistance, psychological testing, evaluation and counsel, and emergency assistance. 1These US Dollar figures shown here suggest the approximate of the amount paid in Japanese yen. 2See "Getting Here" link for more information on support-raising responsibilities.